eBook collection of fiction and nonfiction books. 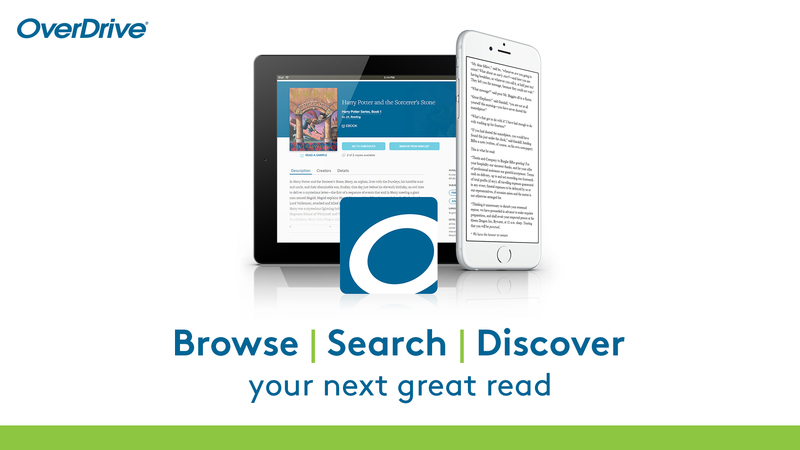 Download the OverDrive app and use your device to read leisurely! Tap "Sign up using library card"
Search for "West Texas" and select "West Texas A&M"
Select "West Texas A&M" again from the dropdown and click "Sign in"
Enter your username and password for Single Sign On (SSO). Select "Libraries" under the "Account Settings"
Select "West Texas A&M University" and tap "Save"